Rogers Radio — Canada’s third-largest radio broadcaster — has announced the launch of a new podcast network. 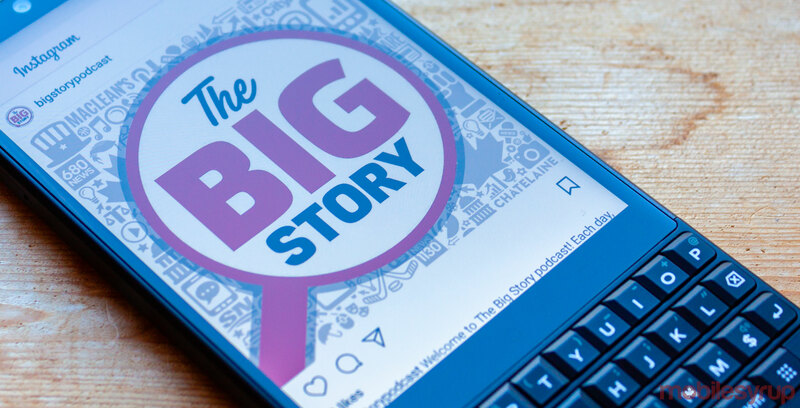 According to a June 25th, 2018 media release, the ‘Frequency Podcast Network’ will be the home for all Rogers Media podcasts, including the new flagship series The Big Story. “More than ever before, Canadians are listening to digital audio whether they’re at home or on-the-go commuting to work,” said Julie Adam, senior vice president of Rogers Radio, in the same June 25th media release. The Big Story will reportedly draw on journalists from other Rogers properties, including Macleans, Today’s Parent and CityNews to discuss one “critical story” everyday. “From one curious person to another, The Big Story is for the people who ask big questions. It’s not a news segment, it’s about digging further into what’s impacting Canadians,” said Jordan Heath-Rawlings, host of The Big Story and director of digital radio and audio for Rogers Media, in the same June 25th media release. The Big Story is available on both Apple Podcasts and Google Play Music.